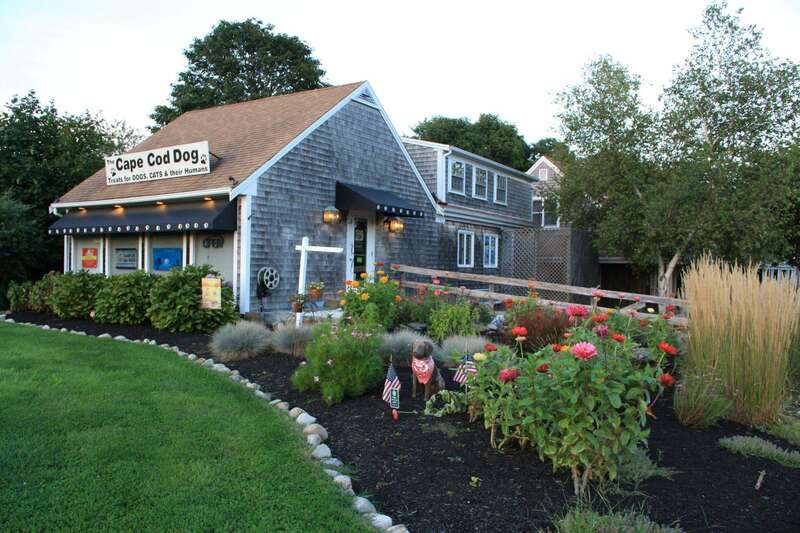 At The Cape Cod Dog, we realize that your dog or cat is more than just a pet. They are a cherished family member for whom you only want the best. We strive to provide you with the finest in pet products. -Quality Collars -Leads, Toys, Treats, Bowls, and Beds -Litter, Holistic and Raw Pet Food -Supplements and Gifts -Original Graphic Designed Clothing for People -And so much more!